Rea prides herself on offering her clients a personalized approach to travel. No trip should be designed the same and with Rea’s international contacts, multi-lingual skills and special in-country guides and operators you are assured a truly memorable and unique itinerary. 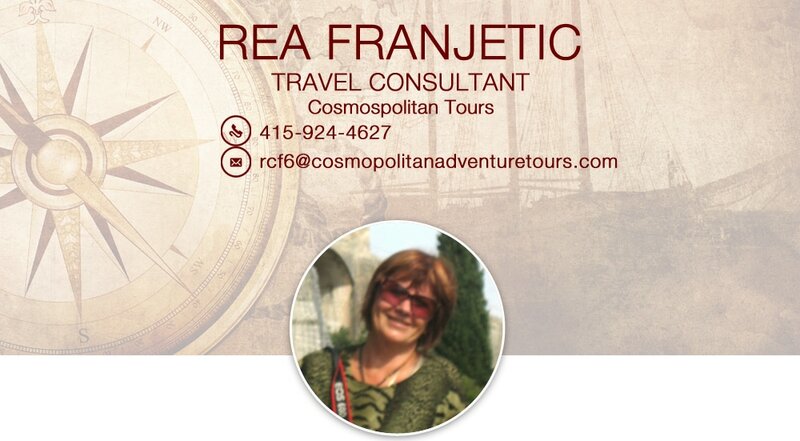 Rea was born in Croatia, raised in South America and became part of her family travel business very early on.